Light refreshments will be served, and there is no cost to attend. Join us for this exciting lecture presented by Dr. Gabriel Corfas; Professor and Associate Chair of the Department of Otolaryngology- Head and Neck Surgery, Director of the Kresge Hearing Research Institute, and the Lynn and Ruth Townsend Professor of Communication Disorders and Dr. Philip Zazove; Professor and the George A. Dean, M.D. Chair of the Department of Family Medicine. Hearing loss and other hearing disorders have reached epidemic proportions; they are the second most common disability in the United States. U-M physicians and scientists are working hard to develop the next generation of treatments. Drs. 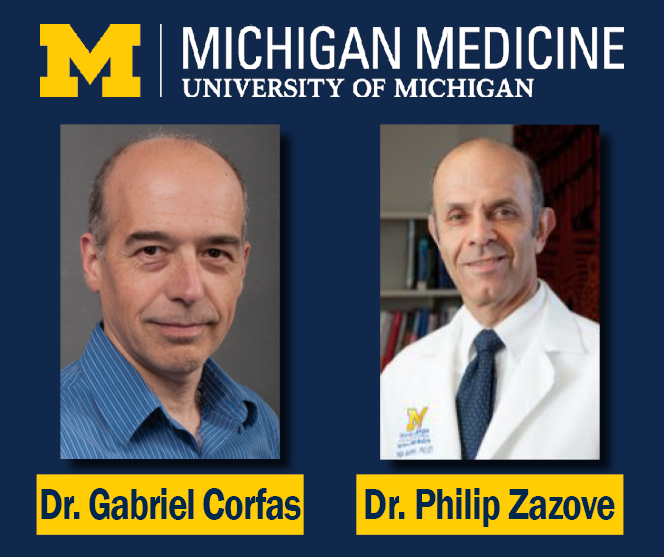 Corfas and Zazove will discuss the nature of hearing disorders, current research on hearing disorders at U-M, and the innovations in diagnosis and treatment that are helping our patients, including hearing restoration.  Join us to learn how U-M is working to help and treat the 50 million Americans with hearing loss.